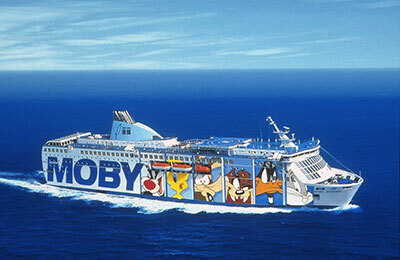 Moby Lines with its distinctive cartoon livery is an Italian company founded in 1959 operating ferries from the mainland Italy to Sardinia, Corsica, Elba, and Genoa and Livorno. 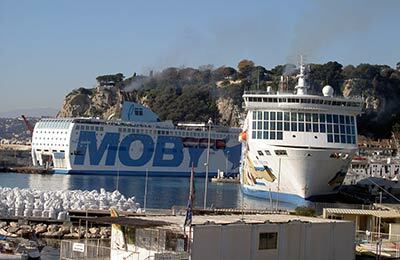 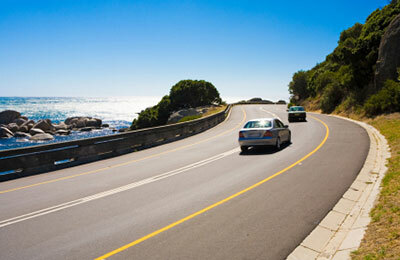 Moby Lines offers crossings from Genoa to Bastia and Piombino to Portoferraio. 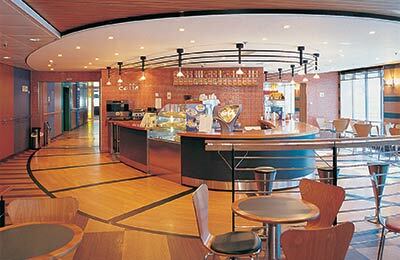 Its fast ferries have fabulous interiors with an emphasis on relaxation, entertainment and shopping. 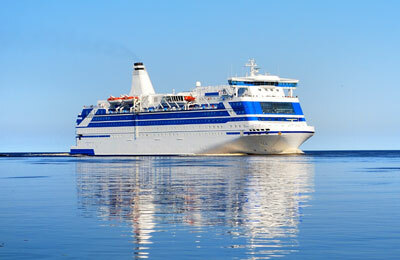 With crossing times varying from 1 hour to 10 hours or more, each ferry has been designed to give travellers the best in comfort and convenience. 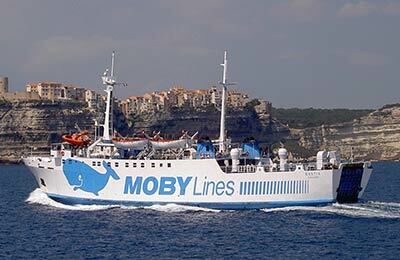 Children are very well catered for and Moby Line ships have a large play area for their entertainment as well as a children's swimming pool. 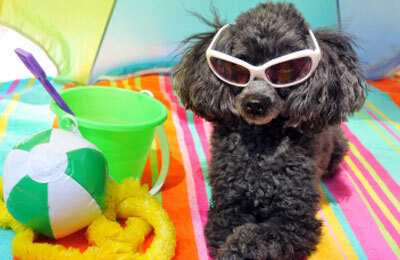 Adults will enjoy a choice of restaurants and a show lounge. 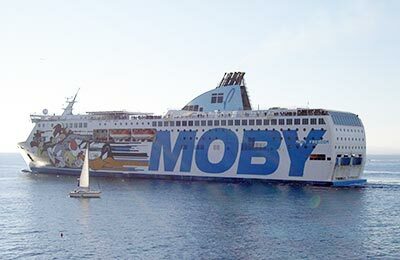 Each of Moby Line ships have air conditioning as standard and a pool and sun-deck to enjoy whilst sailing. 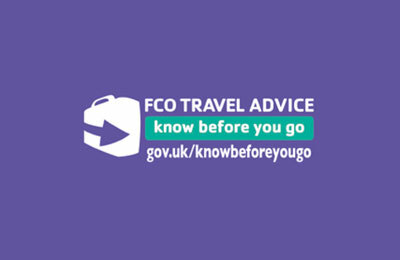 Cabins and suites are available with comfortable furnishings and a toilet and bathroom to make your crossings as enjoyable as possible. 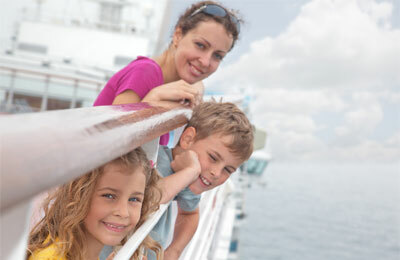 Becoming a member of the Moby Club will entitle you to save points towards future sailings.